Our one-strap POLYWOOD® headrest pillows are tailored to fit an array of our POLYWOOD adirondack-style chairs, rockers, chaise lounges, and gliders. Sewn with Sunbrella® upholstery fabric, these bolster cushions provide comfort and durability while withstanding nature's elements. Our one-strap POLYWOOD® headrest pillows are tailored to fit an array of our POLYWOOD adirondack-style chairs, rockers, chaise lounges, and gliders. 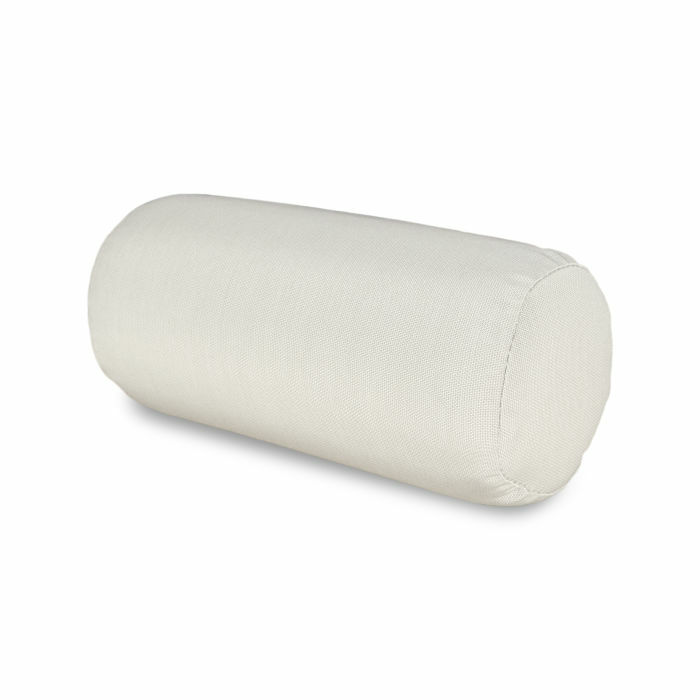 Sewn with Sunbrella® upholstery fabric, these bolster cushions provide comfort and durability while withstanding nature's elements. Available in an array of colors and fabrics to complement any outdoor decor.